If you've never heard of the notorious Northern Lights, you've probably been living under a rock! 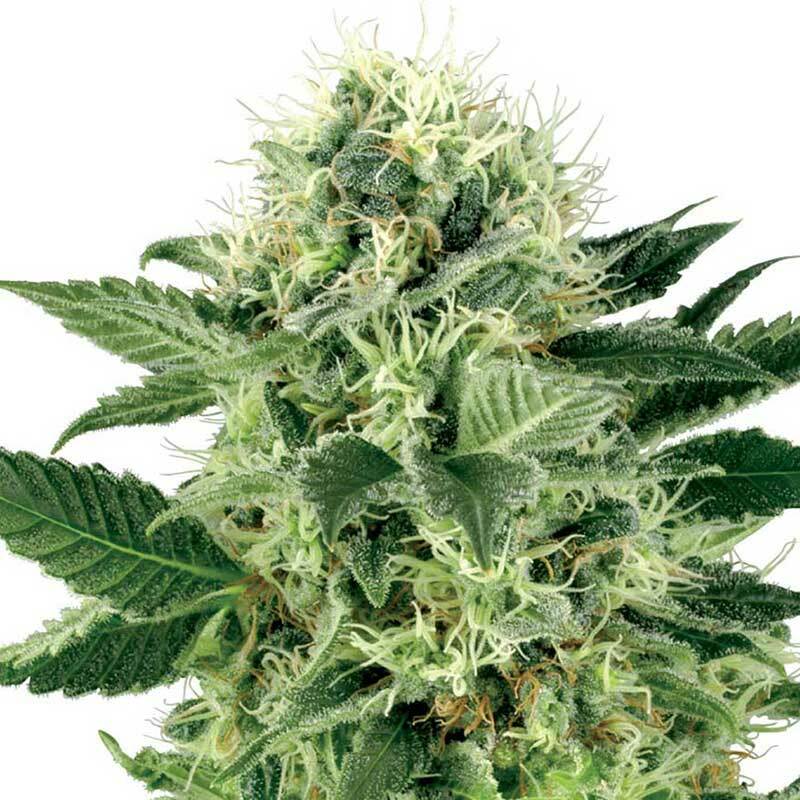 This legendary, Cannabis Cup winning Indica has one of the soundest reputations in the industry and is known for its resilience and impressive growth rate. It was originally bred in the Netherlands, but is actually a descendant of Thai land race and indigenous Afghani strains. Its effects are potent but gentle, slipping the user into a euphoric, somewhat dreamy state that aids with insomnia, pain, depression and stress. The flavour and aroma are sweet and spicy, with mild earthy notes and pine undertones. It has recently been back-crossed with its original Afghani parentage to improve quality and freshness, introducing new, subtle flavours of juniper and lemon. Northern Lights cannabis seeds have a flowering period of around 45-50 days and can yield big buds in little time. One of the all-time classics!